These class B apartments that were built in 2007 are located on a private drive with gated entry. 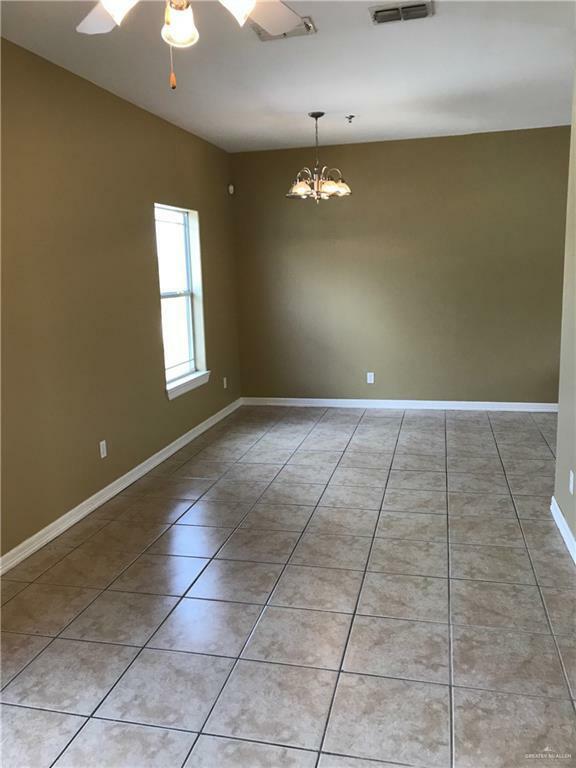 There are fourteen 2/1s (975 SF each), and six 1/1s (675 SF each), and all the units have beautiful finish outs with spacious floor plans. 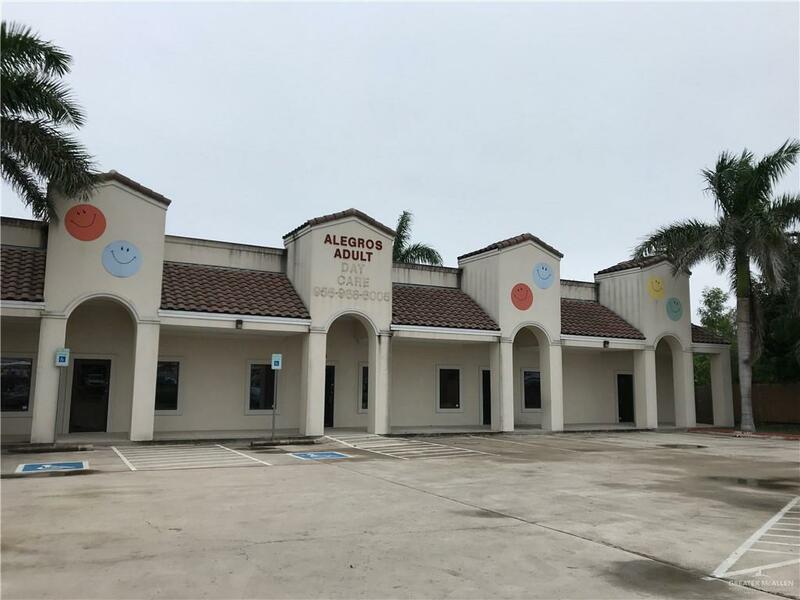 The 4 retail/office spaces that total to 13,000 SF sit on the front of the property and have excellent visibility from the street and the school directly across the street. 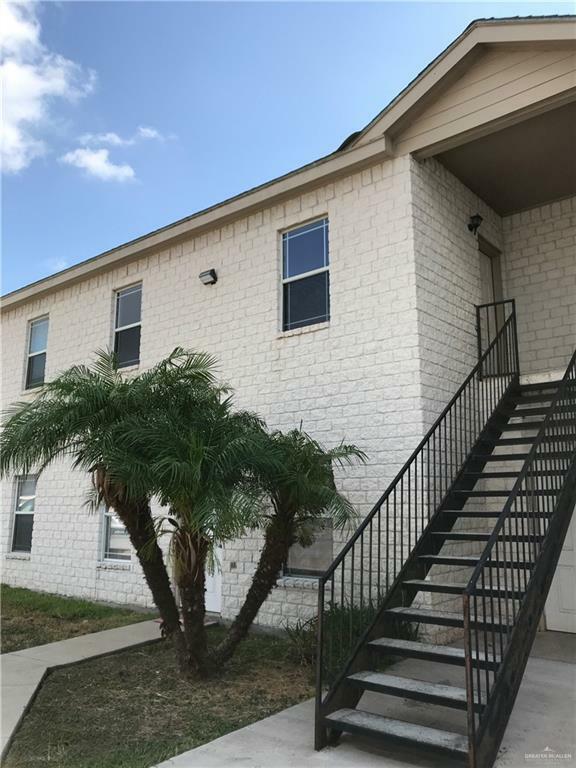 All together, the property commands $272,400/year in market rent, contains 30,700 SF of leasable space, and houses 24 multifamily/retail units.